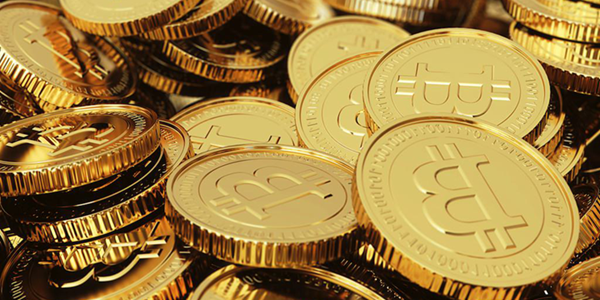 It’s impossible to avoid all of the noise being created about cryptocurrency and Bitcoin in particular. While the Square Cash App is far from the first iOS app to make it easy for users to buy and sell Bitcoin, it does represent one of the most popular around and, thanks to already having a sizeable user base, the app will likely be one of the most popular solutions for trading in the cryptocurrency right out of the gate. Following the release of the new iOS and Android app update, Square Cash makes it easy for users to take their Cash balance and instantly buy Bitcoin. Selling is a similarly simple affair, with just a few taps required. The Square Cash App may have initially launched as an easy and quick way for people to send and receive money between their friends and family, but that has not stopped it from steadily adding more features that has turned it into a more fully fledged financial app. There is even a physical debit card that can be used, making it easy to make purchases in stores where Square Cash’s Apple Pay integration is not accepted. Of course, Bitcoin is not like any other currency and Square is keen to make sure users realize that – going so far as to offer a paragraph of text outlining its volatility on its website. Something worth remembering whether you use Square Cash or not, really. 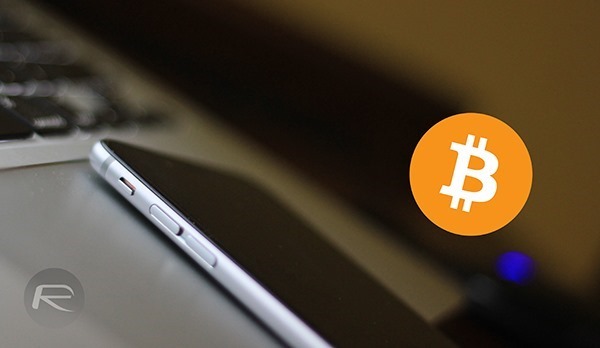 Also check: How To Buy Bitcoin From iPhone Or Android Device The Easy Way.